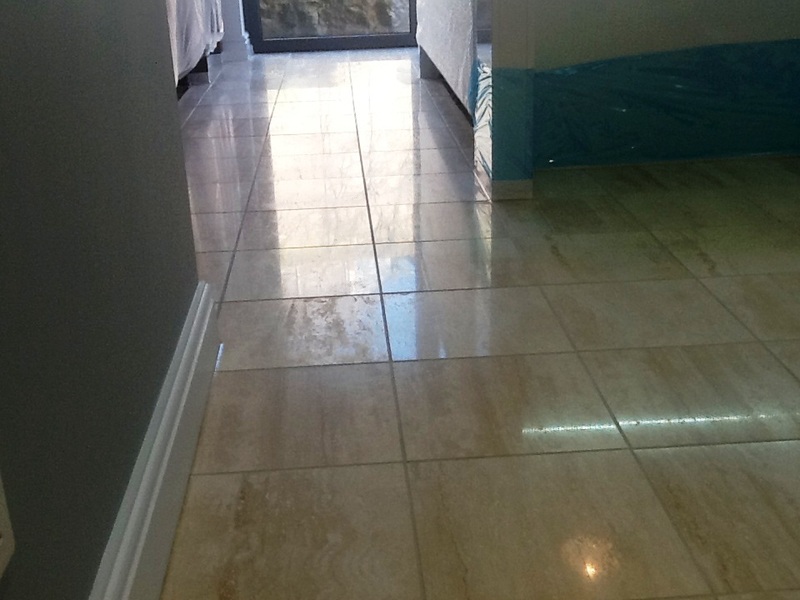 This entry was posted in Work History and tagged cleaning services, grout haze, Irthlingborough, marble tile cleaning, marble tiled floor, northamptonshire, polished floor, restoration, tile cleaning, tiled floor by Philip Vissian. Bookmark the permalink. 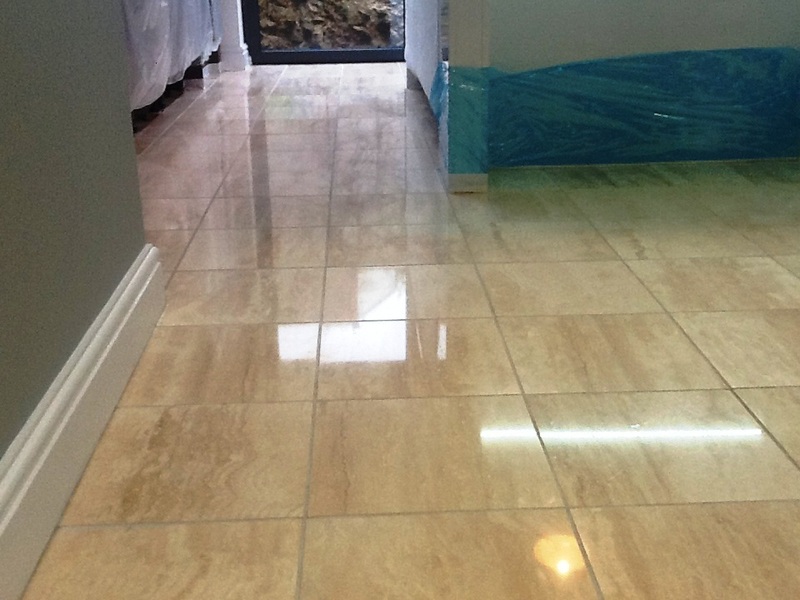 Those diamond pads work wonders on polished stone like Marble and Travertine, much easier and cheaper than getting a firm in to re-grind and polish the floor.